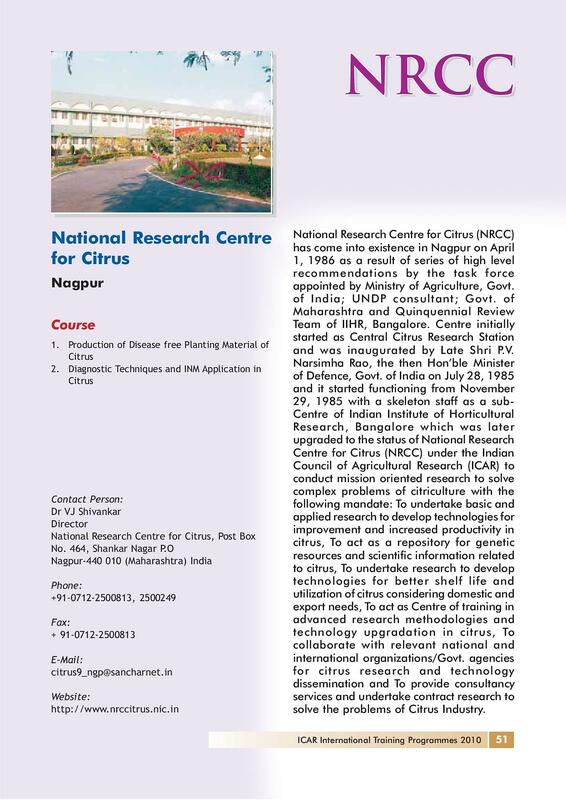 National Research Centre for Citrus (NRCC), Nagpur was a result of a committee constituted by ICAR during 7th five year plan and S. P.V. 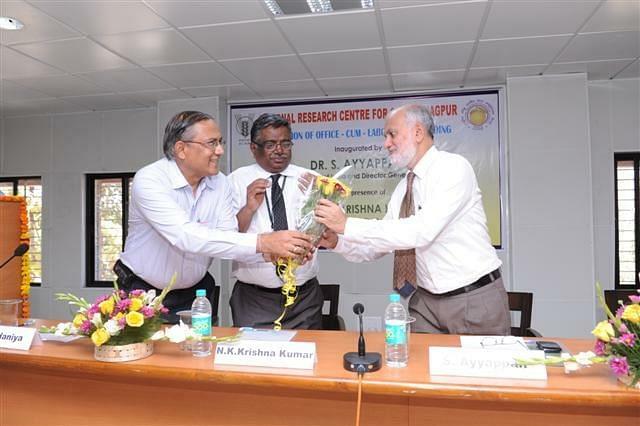 Narsimha Rao, (the then Minister of Defence) put the foundation stone. 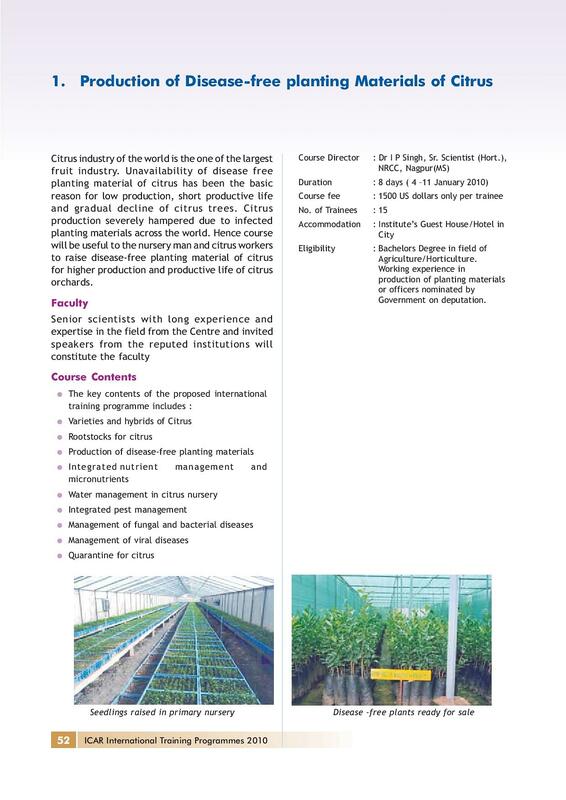 The centre mandates to act as an repository for genetic resources and scientific information relating to citrus, to undertake basic and applied research for developing technologies for improvement and increased productivity in citrus, to provide consultancy services and undertake contract research to solve the problems of citrus industry and to act as a centre for training in advanced research methodologies and technology upgradation in citrus. 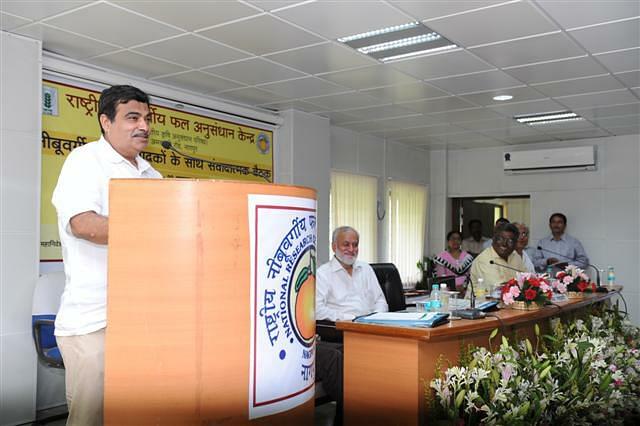 The centre’s vision is prosperity of the citrus growers in the country through sustainable and eco friendly technologies for increased production, productivity and utilization and the centre’s mission is to increase overall citrus production and per hectare productivity. 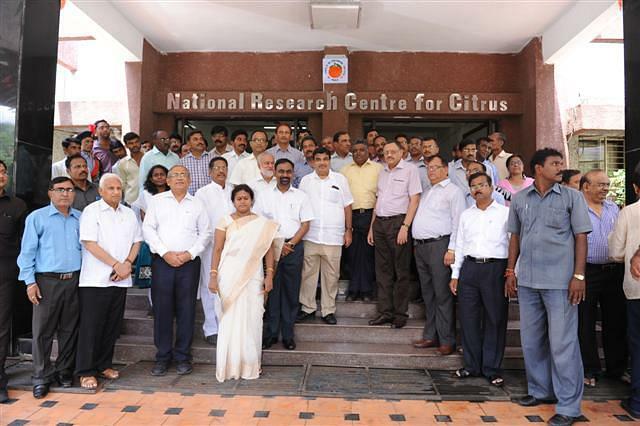 Why to join National Research Centre for Citrus? 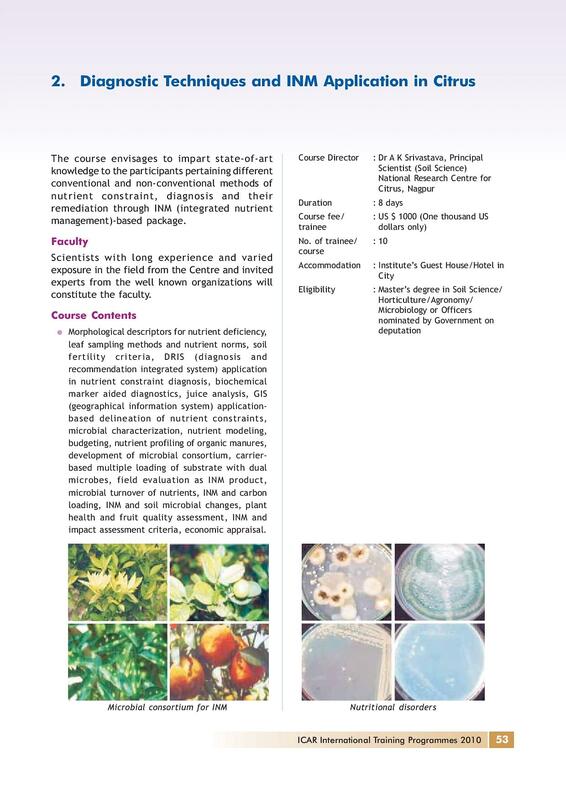 Ongoing Research Projects: There are several research projects ongoing in the centre like “Introduction, Evaluation and improvement of Citrus”, “Molecular characterization of citrus germoplasm”, “Management of optimum and quality production in citrus”, “Studies on dynamics of flowering and fruiting in citrus” and many more. 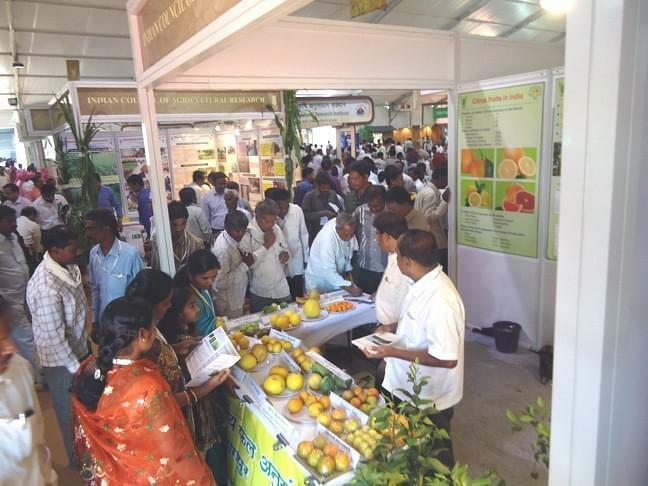 Events and Activities: The centre also organize many events and meets like “National Citrus Meet”, “Institute research committee meeting”, “Research Advisory committee meeting” etc. PB No. 464, Shankar Nagar P. O.